AMD dual core T56N, AMD Radeon™ HD 6320. Exceptional performance. Effective manageability and security. Industrial compliance. ARM-based TI DM8148 processor, SGX 530 Graphics. Solid performance and value. Effective manageability and security. Industrial compliance. Intel® Celeron® 887 processor, Intel® HD Graphics. Solid performance. Effective manageability and security. Industrial compliance. System On Chip with Intel Celeron J1900 2 Ghz Quad Core platform. 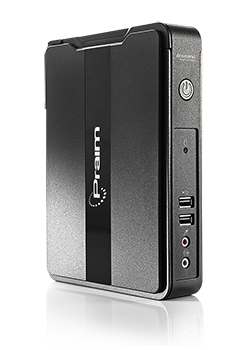 System on Chip with Intel Celeron J1900 2 Ghz Quad Core platform and full legacy port support. 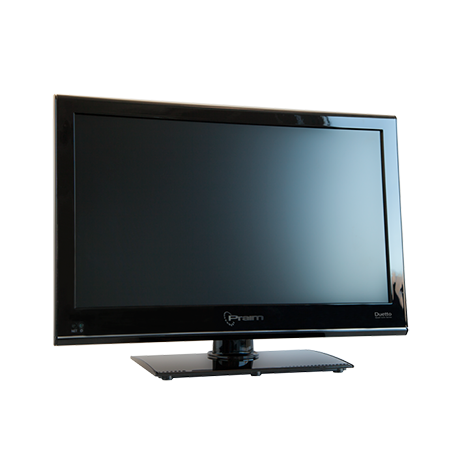 All In One solution with integrated 21.5” LCD display and Intel Celeron J1900 2 Ghz Quad Core platform. Intel Atom 1.86 GHz Dual Core platform. High-end performance with low power consumption. Intel Atom 1.86 Ghz Dual Core platform. The top performance solution. Intel Atom 1.6 GHz. The smallest Thin Client. VIA Eden ULV VX800 1.6GHz. 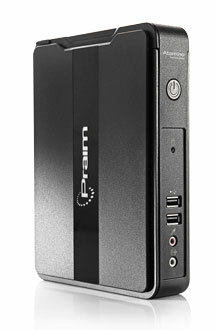 Low voltage High end Thin Client solution. VIA Eden X2 1GHz Dual Core. 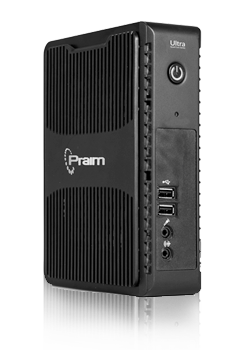 Thin Client solution offering an excellent price-performance ratio. TI DM8148 processor. The smallest System-on-Chip Thin Client solution. 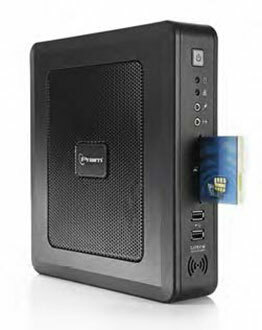 Powerful Thin Client with Intel J1900 2GHz CPU. 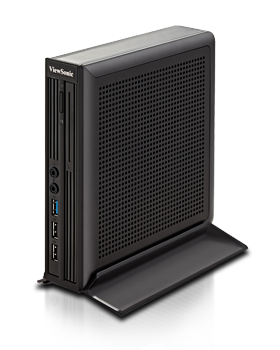 Powerful Thin Client with Intel N2930 1.8GHz CPU. 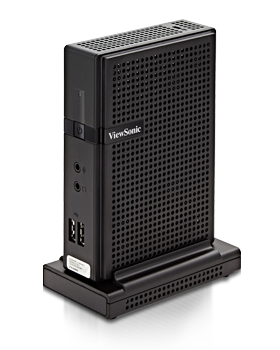 VDI computing with ultra-small 0.6L form factor. Perfect for education and small - medium enterprises. Power and Flexibility. Suited to government, education, small - medium enterprises and financial customers.